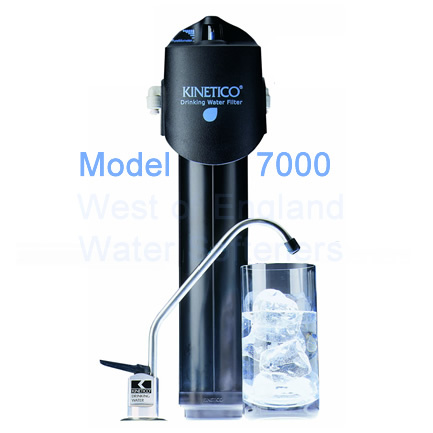 To ensure you have great tasting drinking water at your fingertips, you will need to change your Kinetico AquaTaste MACguard 7000 Filter Cartridge when the indicater tells you its time to order a new cartridge and then automatically shuts off. As with all of Kinetico’s drinking water filters, changing the cartridge is just a quick twist off/twist on – it’s that simple! WARNING To avoid injury and/or property damage, system must be depressurised before attempting to change cartridges. See Step 1 of this instruction sheet for proper procedure. 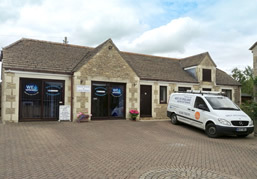 If you are unsure about any part of the cartridge replacement procedure, contact your local Kinetico dealer, West of England Softeners for assistance. 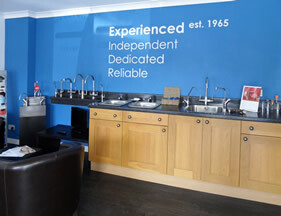 If you are outside the South West of England, find the dealer nearest you using Kinetico's web site (www.kinetico.com). This cartridge (Part No. 9306B) is designed for the reduction of taste, odour, and aesthetic chlorine. This replacement component is for use exclusively in the Kinetico Drinking Water Filter Model 7000 and as a postfilter in Drinking Water Systems. NOTE: In systems with MACguard (Drinking Water Filter Model 7000) The MACguard filter automatically shuts off/reduces flow to a fine trickle after 1,892 litres (500 gallons) of water have been processed. Cartridge replacement is required to restore water flow. In Drinking Water Systems without MACguard you should replace your prefilter and postfilter cartridges at least once per year. Installation must comply all applicable laws and regulations. Turn off the feed water to the unit. If you have a Kinetico Drinking Water System with a storage tank, shut off the valve on the storage tank by rotating the handle (if included). Open the drinking water tap to depressurise the system All air/water flow must cease before continuing with Step 2. This may take several minutes. Insert the cartridge into the head and rotate anticlockwise. Turn on the feed water. 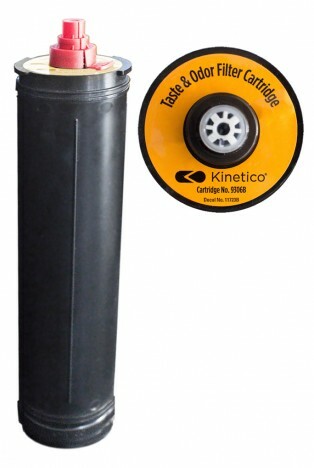 If you have a Kinetico Drinking Water System with a storage tank, open the valve on the storage tank (if included).